Thinking about a wood stove? Here's how to pick the right one for your life and home. Buying a wood stove is a big decision. And it’s a smart one too. You’ll enjoy the many benefits that come with heating with wood, especially if you have access to free or inexpensive cord wood. You’ll be using an abundant renewable fuel, and you’ll enjoy financial benefits for years to come by lowering your heating costs. There are many factors to take into consideration when buying a wood stove, so don’t let visions of dancing flames dim your decision-making. Here are a few important things to consider. 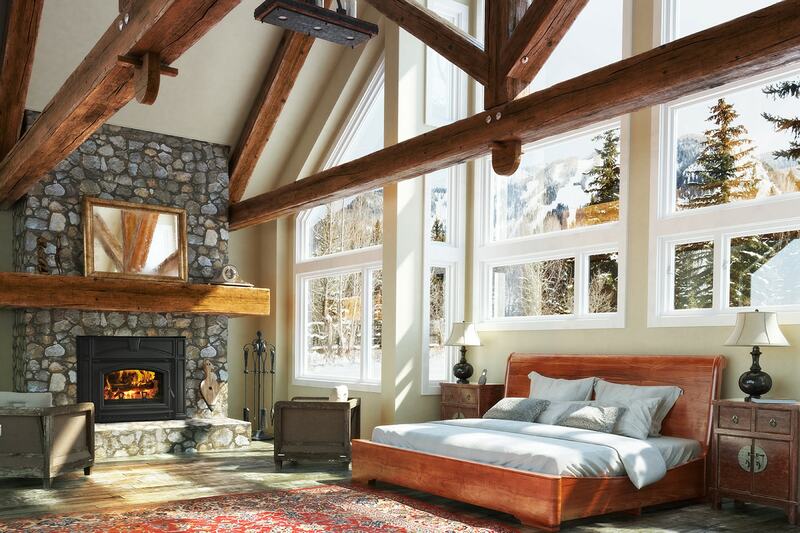 Ideally, a wood stove will be installed in a room where your spend the most time – the more open the floor plan is, the better chance the heat has to spread to other rooms. Keep in mind that some stoves are capable of heating an entire house, while others perform best as zone heaters for the most-used areas. Once you decide where to put your stove, work with a hearth dealer to determine what size stove is best for your home and needs. Factors that will enter into consideration are climate, square footage of the room or rooms, ceiling height and the number and size of windows. 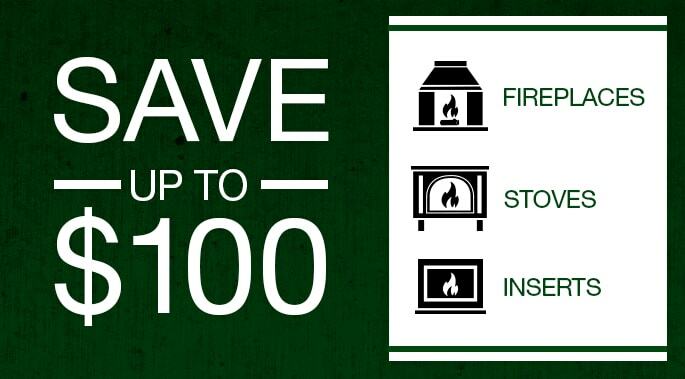 The most efficient wood stoves are those that are EPA-certified. Since 1988, the U.S. EPA (Environmental Protection Agency) has used stringent standards for testing wood-burning appliances, requiring they burn clean and expel low amounts of particulates into the outside air. But there’s more : in addition to their environmental benefits, EPA-certified wood stoves produce minimal ash to clean up and feature very long burn times. A single load of wood can burn and produce heat for extended periods of time, requiring less trips to the wood pile. 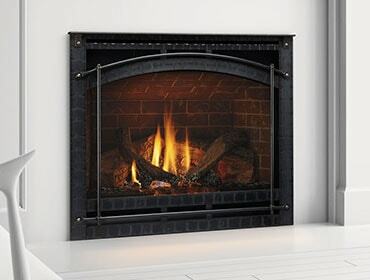 The technologies in EPA-certified fireplaces also greatly reduce the accumulation of creosote, a flammable chimney residue. Buy a Brand Name - When buying any fuel-burning appliance, it’s smart to go with a brand that has a reputation for quality products and expert craftsmanship. It will save you time and money down the road. Well worth the investment, it’s best to choose a wood stove from an established brand like Quadra-Fire. Quadra-Fire wood stoves feature the Quadra-Burn system, which burns and re-burns gases and smoke up to four times providing clean, fuel-efficient heating with wood. And because it’s non-catalytic, the system does not degrade in performance over time. Annual chimney cleaning is a must. A professional chimney sweep will eliminate any potential creosote buildup, look for cracks, leaks, warping, baffle gaps, and other obstructions that could potentially lead to chimney fires or carbon monoxide intrusions. Periodically inspect the stove to ensure its operating properly. Check the door gaskets to make sure the door seal remains tight, inspect the stove pipe for corrosion where it connects to the chimney, and check the inside of your stove for cracks in the brick or damaged baffles. If anything needs attention, call your stove dealer, or if you order parts yourself, consult your owner’s manual. Today there are many models and brands of wood stoves from which to choose. And because many stoves manufactured today are up to 85-percent efficient, heating with them is just a smart, money saving decision. You can find the perfect stove to compliment your home’s décor and your lifestyle. Check them out yourself here.